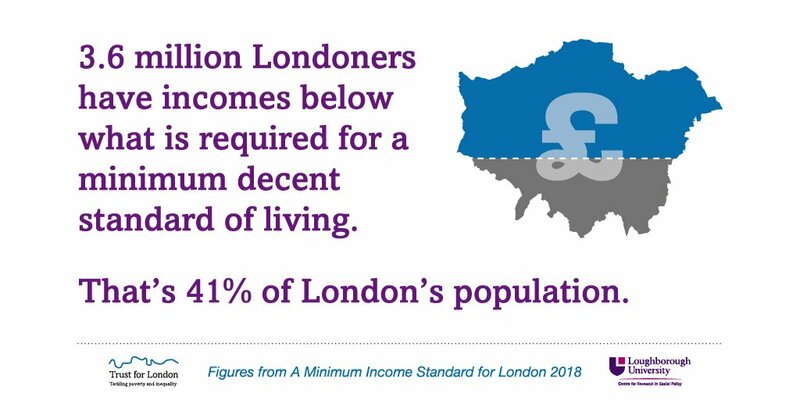 We believe that the voice of London renters on low incomes is crucial to ensuring the best possible outcome for housing in the capital. People who are experiencing problems in the private rented sector must be empowered to speak out about the issues affecting them. This is particularly important because people’s ability to continue to live in their homes, with their children's education and access to wider family support, might be at stake. With this in mind, the Trust has supported a number of projects which strengthen the ability of low-income tenants to make their voices heard about issues that affect them; including planning decisions, regeneration projects and renters’ rights. London Tenants Federation's approach to influencing planning and regeneration and encouraging tenant democracy. Projects by Voluntary Action Camden, Merton Council for Voluntary Services and Anti-Tribalism Movement to engage local residents in planning, development and regeneration. PEACH’s campaigning work with temporary tenants in Newham. A partnership between Create Streets and Citizens UK to pilot an approach to engaging communities on regeneration. Town and Country Planning Association’s work to explore a planning system that promotes social justice. We are also working in partnership with the Mayor of London to deliver the London Housing Panel, which will bring together voluntary and community organisations with a diverse range of perspectives to input into Mayoral housing policy. If you are an organisation which works on these issues, and are interested in applying for funding, visit our funding page for guidance. And to see more data about housing in London, look at our London’s Poverty Profile.